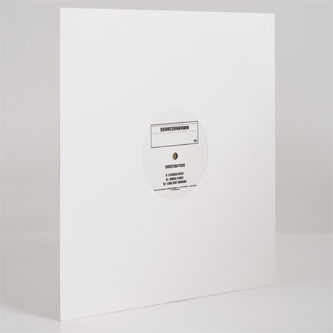 Source Unknwn bossman makes good with his debut platter of stripped-down, insistent house and techno. The louche vocal stab of A-side 'Clocked Decay' balances neatly with pendulous, driving New Jersey kicks/claps and ragged dub chords. 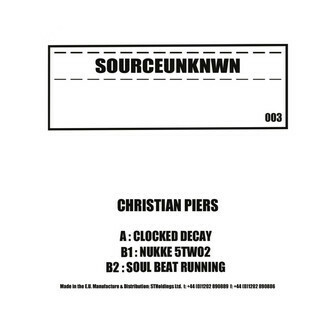 B-side he squeezes some acid juice into the raw, taut machine patterns of 'Nukke 5Two2', and best of all, 'Soul Beat Running' plays out a jagged deep techno.